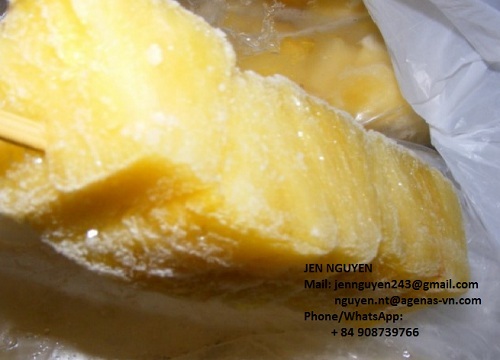 Europe.Bloombiz.com - Frozen Pineapple Stick With High Quality, Product by Agenas Co., Ltd. Packing: 1 stick/PE bag, 5 bags/master bag, 16 master bags/carton. Packaging: 1 stick/PE bag, 5 bags/master bag, 16 master bags/carton.